Most people already know about dyslexia: difficulties with sounds, letters, words, learning to read and/or comprehension. Dyslexic students usually need more time for reading assignments. Both dyslexia and dyscalculia are examples of a specific learning difficulty. Other specific learning difficulties are dysgraphia, dyspraxia, and ADD/ADHD. What dyslexia is for Language Arts, is dyscalculia for Math. 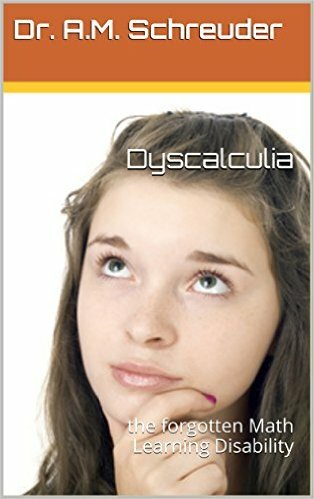 Dyscalculia is the official term, it is sometimes referred to as MathLD or MLD or in very general terms such as Specific Learning Difficulty or SpLD. Students with dyscalculia have difficulties with learning the number names, counting, memorizing math facts, doing calculations and with estimating and comparing groups and sizes. 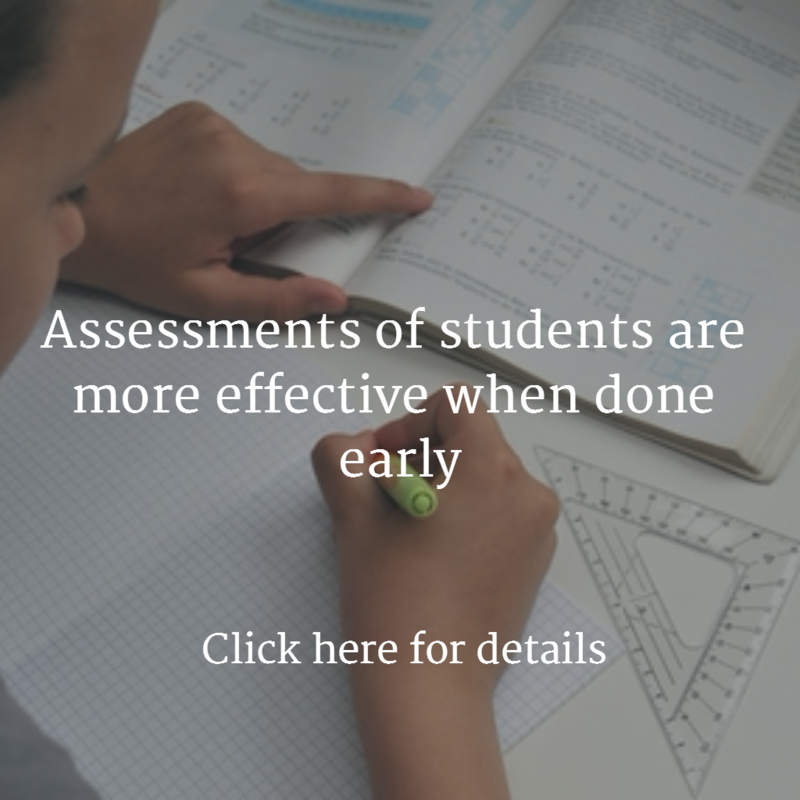 Students with dyscalculia often need more time to complete Math assignments. Over the last decades, research has begun to show what goes on in the brain of students with dyscalculia and this gives us clues about what can be done to help them. 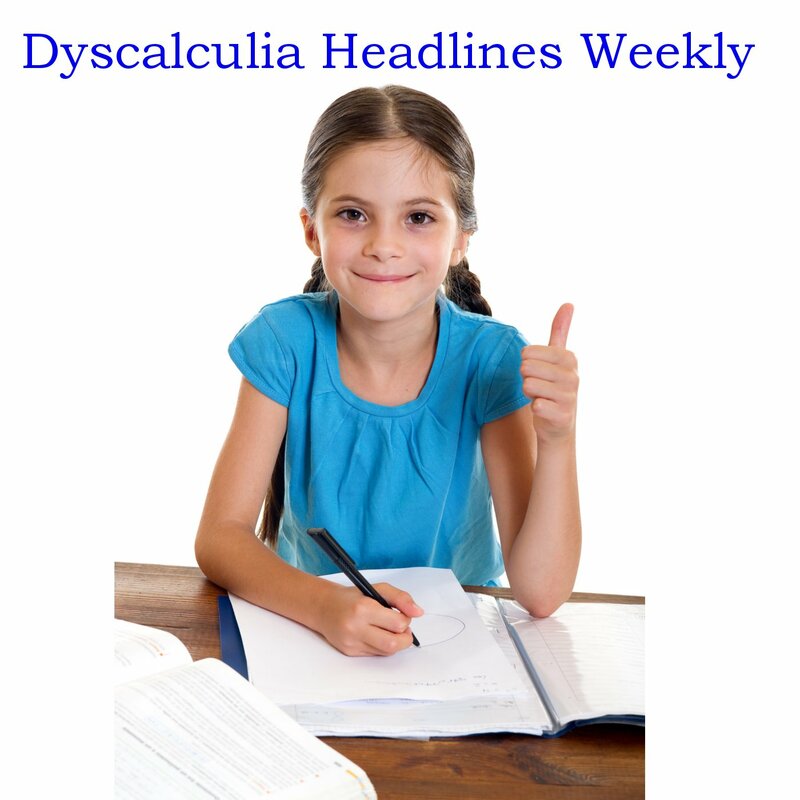 Dyscalculia gets a lot of attention in research right now and new insights are added constantly. 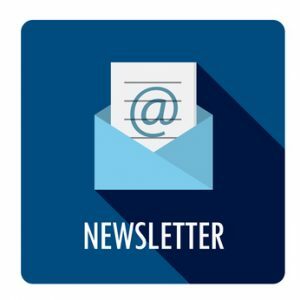 Number sense and subitizing take centre stage in the dyscalculia literature. Number sense is the intuitive understanding of numbers and number relationships, starting with subitizing. Number sense is usually underdeveloped in people with dyscalculia. Over time, people incorporate part-part-whole thinking in their notion of number: understanding that numbers are built up of smaller numbers and using that in calculations. People who have a good ‘feel’ for numbers use more strategies: like using the doubles facts in addition or compensating in subtraction. Another number sense activity is reasoning using known math facts to figure out new facts. The Number Sense area in the brain develops through working with numbers and talking about calculations. An internal number-line that represents the relationship of numbers and quantities is established during the elementary school years. You use number sense to estimate numbers and sizes and to estimate the answer of a math problem before you work out the actual calculation. And it helps you to see if your calculated answer ‘makes sense’. 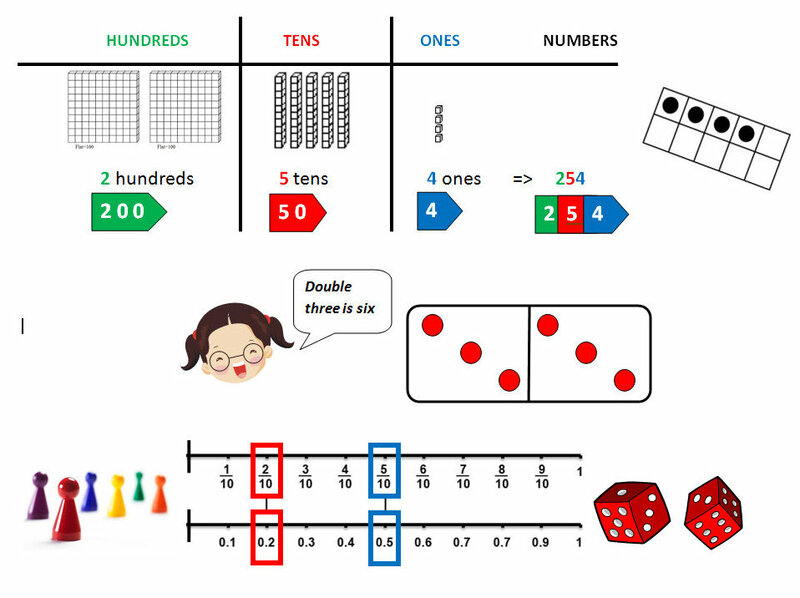 The National Council of Teachers of Mathematics (NCTM) mentions five components of number sense: number meaning, number relationships, number magnitude, operations involving numbers, and reference for numbers and quantities. Number sense can be seen as the equivalent in Math of phonological awareness in Language Arts. 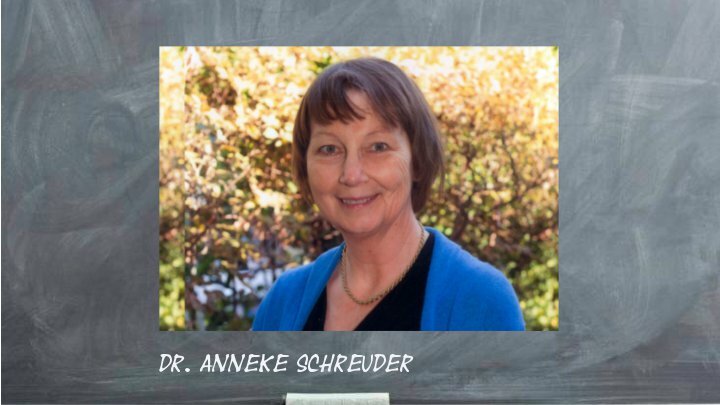 Just as students with Dyslexia have a serious issue with phonological awareness, students with the Math LD dyscalculia lack the ability or struggle with number sense. 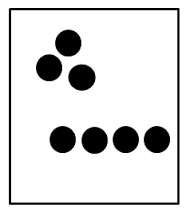 Subitizing is the instantaneous visual perception of the number of items in a small group, without having to count them one by one. 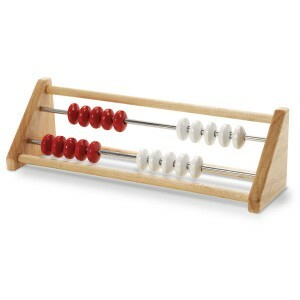 Difficulty with subitizing is one of the core deficits in dyscalculia. Did you immediately see that there are three stars or did you count them? Luckily, recent research says we can train this ability just like the visual-spatial abilities that enable us to remember, analyze, and transform geometrical shapes in our mind, another important component in learning math.